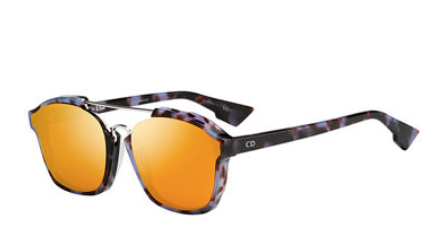 We've documented how Dior's So Real sunglasses are a major hit with the fashion crowd. Do you think the new Abstract style will be as big? Let us know in the comments, and then grab a pair of the newly-available Abstract style below!